Is it odd that I want a hard top just because it looks awesome? 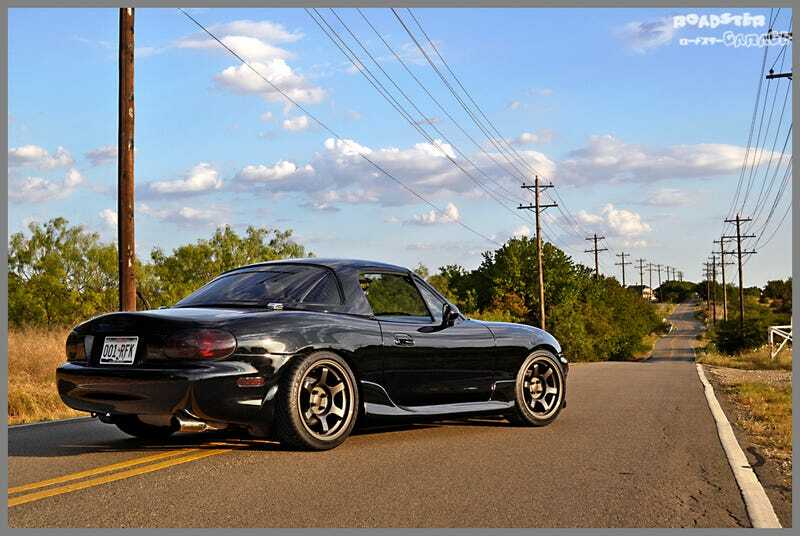 Every time I see an NB Miata with a hard top, I am just immediately jealous. I have been enjoying every day of top down driving with my Miata, regardless of the weather. But for some reason I am just so drawn to the look of the removable hard top on these cars. I think it looks quite good on NAs, but damn the NB looks even better with one! Thankfully the ~$1k for a nice hard top has kept me from impulse buying one. Some day though, I will certainly just have to get one.